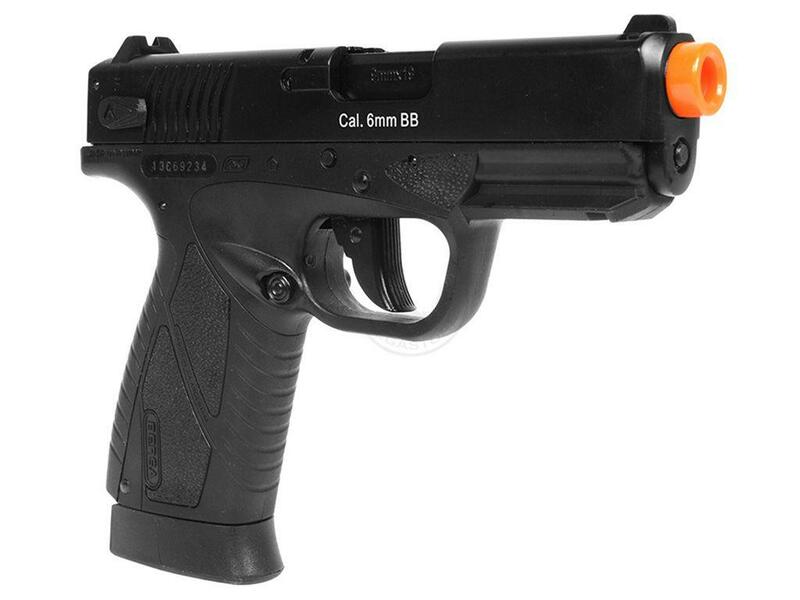 BERSA BP9CC CO2 Airsoft Pistol |ReplicaAirguns.ca | Easter Weekend Sale! 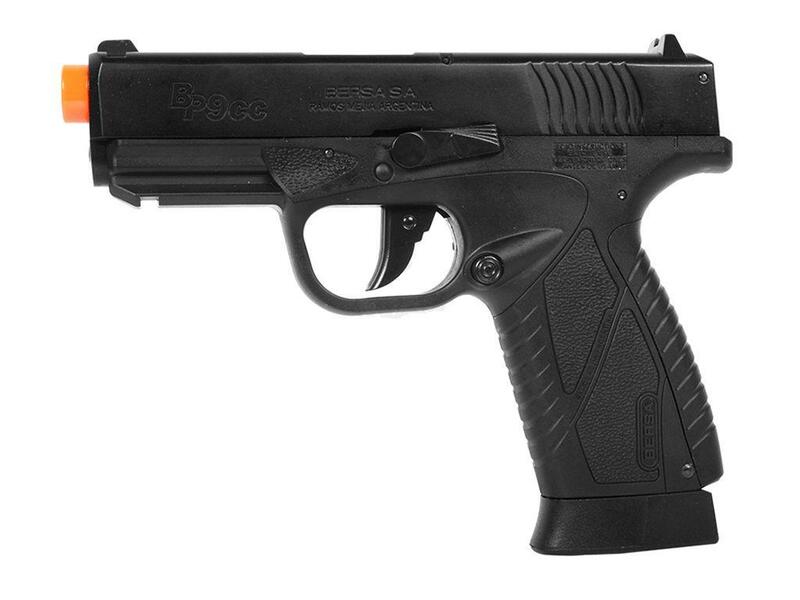 Comments: There are few smaller compact air pistols that not only look great but perform well, and this is one of them! I love the thin profile and overall operation of this pistol, for that very same reason the real steel version is doing exceptionally well here in North America which would make this airgun version a must have for any owners of the 9mm Bersa BP9CC. 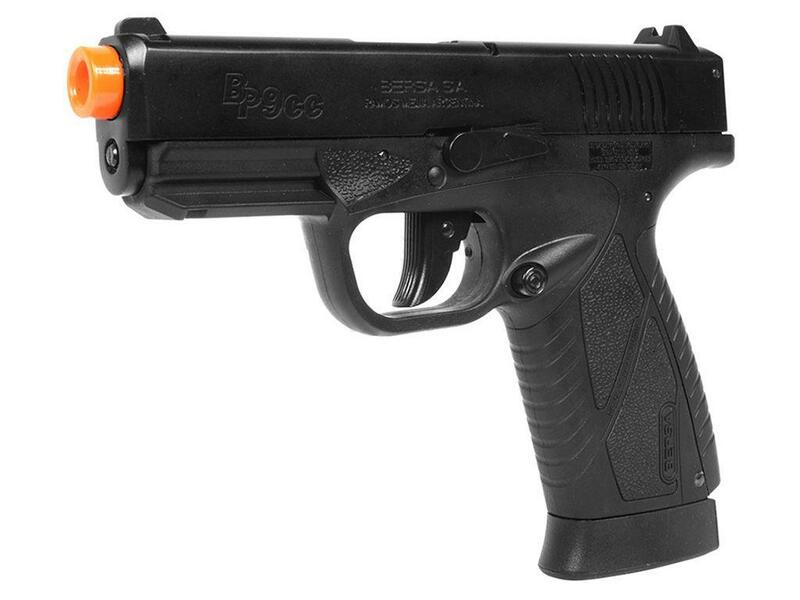 I highly recommend the ASG Bersa BP9CC CO2 Airsoft Pistol to anyone looking for a very good quality and realistic airsoft pistol that does not compromise performance and build quality. 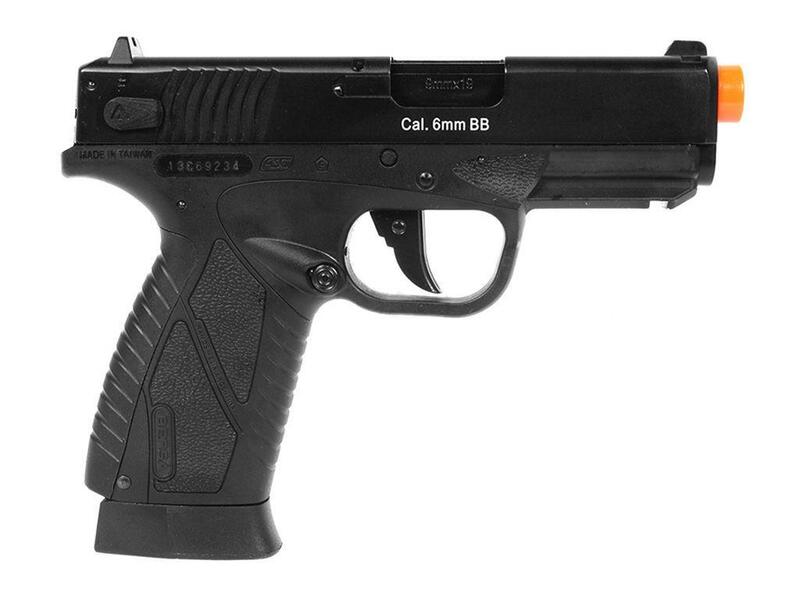 This is the non-blowback version of the BP9CC.